Social media marketing is all the rage today. Yet some B2B marketers still view social media with hesitancy. You may think social media is only for B2C. But social media marketing is not just for B2C businesses. The future for social media and B2B is now. B2B is ripe for exploiting social media like LinkedIn, Facebook, or Twitter. And Google+ is quickly rising in popularity. Today, Google+ has 1.15 billion users. And it has 359 million monthly active users. Are you beginning to get the picture? As a B2B marketer, you don’t want to get left behind. But there’s so much change that comes with social media. It’s a jungle. You might feel overwhelmed. And you may not be sure how social media applies to B2B. Let me help you navigate that jungle. It’s worth a few minutes of your time. Done right, social media marketing can help you achieve breakthrough results. 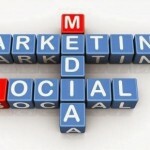 Social media marketing offers B2B businesses a number of benefits. Social media takes you beyond the typical customer interaction. It offers a deeper relationship with your clients. Your clients will tell about their beliefs, feelings and desires. This is where social listening come in. You won’t find this information anywhere else. You’ll generate more leads while building your brand. That’s the payoff. As a B2B marketer you can profit from many opportunities. Social media enhances and fast-tracks your marketing efforts. It helps build relationships, which leads to trust. And that leads to more sales. While marketing media have changed, the fundamentals of marketing have not. Today, LinkedIn. is the best social media platform for business – hands down. 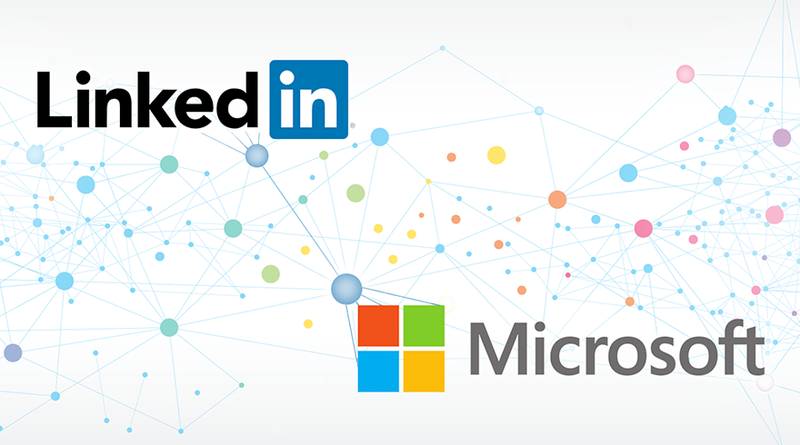 If you’re a serious business owner then you likely have a presence on LinkedIn. Social is growing more important everyday. Your business still needs to build its brand. You still need to generate leads. And you still need to convert prospects. Social media is the “Killer App” that does all that. Does your social media strategy deliver results? Does Your Social Media Marketing Need a Boost? Are you using social media but not getting the results you expect? Maybe you sense you’re falling behind the competition. Maybe you just don’t know where to focus? 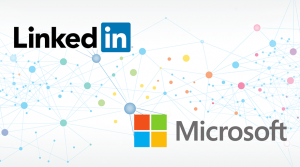 Should you use LinkedIn, Google+, or another platform? If any of these apply to you, then let’s discuss how you can break the logjam. I’ll help you develop a sensible and profitable social media strategy. And I’ll help you put it into action. Of course, I’ll integrate it with all your other strategies. That gives you the biggest bang for your buck. Call 256-886-4684 or email amilo@b2bcopywriting-alexmilo.com for more information on how to best leverage social media marketing to achieve breakthrough results. I’m here to help.